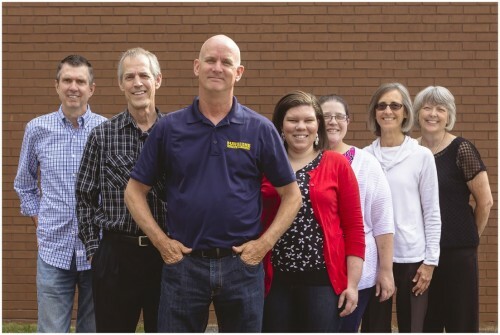 When you call 770-609-4046, you will speak to a local team member trained in all aspects of our business including window cleaning, gutter and downspout cleaning and soft pressure washing. You won’t be speaking with an answering service or leaving us a message (unless, of course, it’s after regular business hours or all team members are assisting other customers). This personal service expedites getting your questions answered, obtaining an accurate quote and scheduling your appointment. 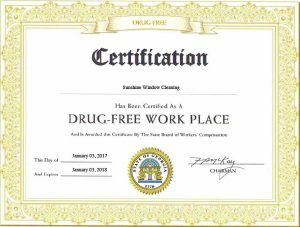 We staff a crew of full-time Atlanta window cleaning employees so that we can quote you a price and schedule your appointment with just one phone call. It’s that fast and easy. Do you have visitors coming, or can’t wait to wash the grime away? We can clean your windows and home’s exterior surfaces on your schedule. Our uniformed employees will show up on schedule, keep you fully aware of the cost of each requested service, answer any questions and concerns and suggest money-saving options. There are never any surprises. And for your complete peace of mind, all of our employees are fully bonded and insured. We recognize that soft pressure washing, gutter and downspout cleaning and window cleaning in Atlanta is a competitive business, so we guarantee our work. If you are not completely satisfied with the job we do, our employees will not leave until you are happy. If you’re not home during the appointment, no problem. We will schedule a convenient time and return to make it right. You will be left happy! Window Washing: The Best Pre-Sale Investment. The Facts from Money Marketing Magazine. We service all of metro Atlanta, window cleaning, gutter cleaning and pressure washing is just a phone call away. Call 770-609-4046 now, or request a no obligation quote online.